Our heart is to reach the forgotten, the orphans, the widows and the outcasts of the “Me Generation” both here and abroad. We clothe, shelter, feed and wash the feet of the poorest of the poor by partnering with our missionaries here in our own backyard and continents away. We work to develop deeper relationships with missionaries that wipe the tears of hurting children, rescue women from human trafficking, invest in the lives of forgotten teenagers and so much more. We partner with missionaries who share and pour the love and grace of the Master into the hearts of the outcasts, the rejected, the rebellious, the prodigals and the unwanted ones. Within our own church family God has called many missionaries to do His work and separate themselves for His service. It is our goal to support them as their church family so they can fulfill the calling of Jesus Christ on their lives. 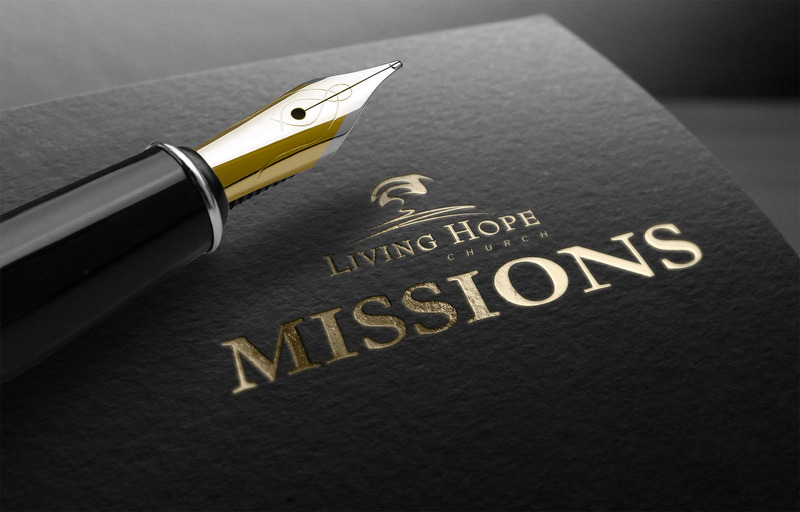 It is our calling to support missionaries that have a deep and committed heart for building disciples and for teaching and training the next generations to become disciples of Jesus Christ and to replicate themselves. These are the missionaries we endeavor to support with our finances and our prayers. It is our goal to build stronger, deeper, higher relationships with our missionaries that share these core values and to support those called to missions from within our own church family.